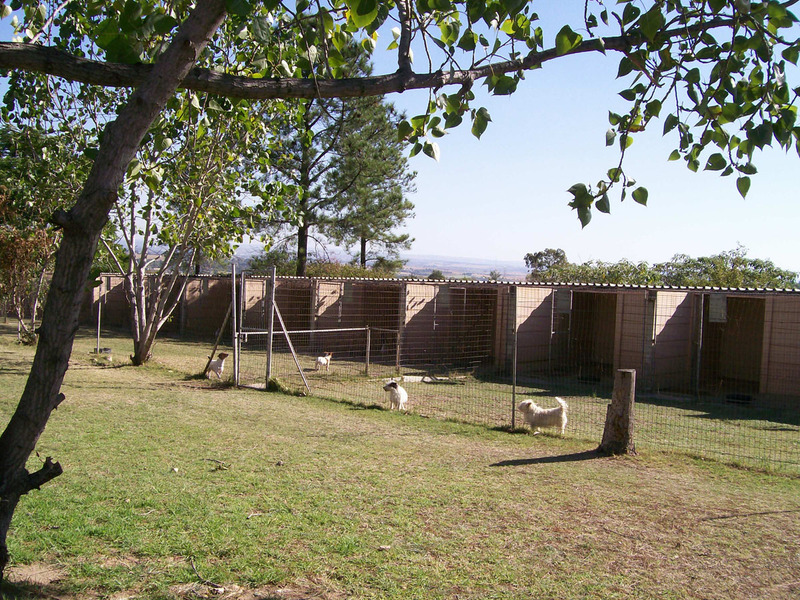 Not your Average Dog Kennel, it’s Luxury Boarding Kennels! 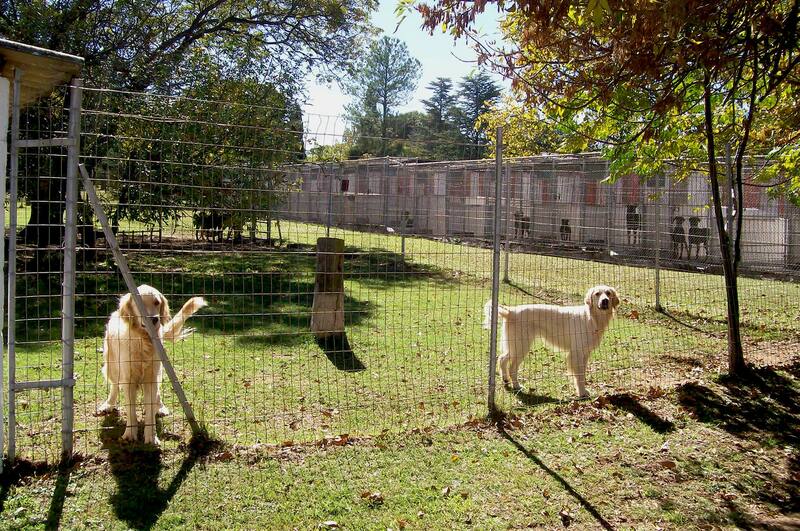 You can end your search for the most superior, central, affordable, spacious and comfortable dog boarding kennels! 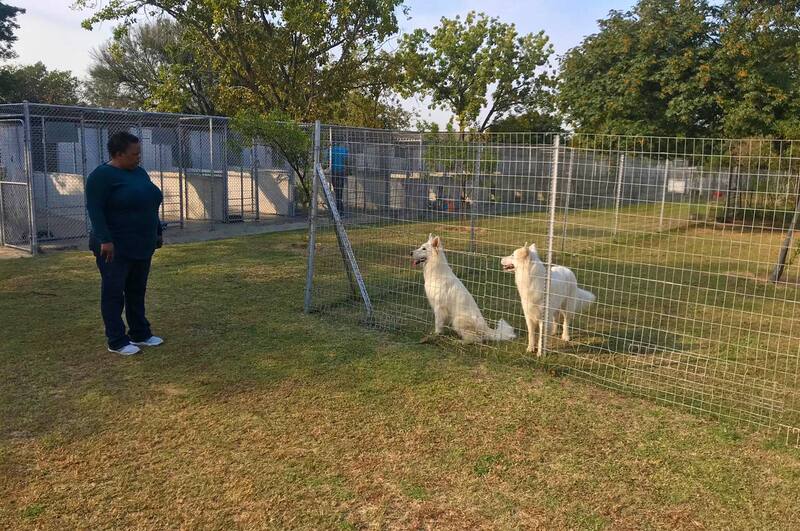 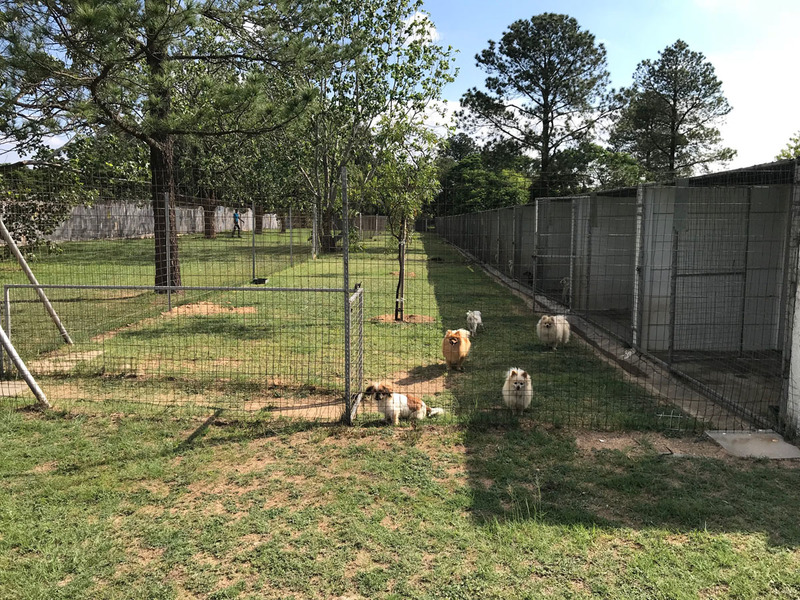 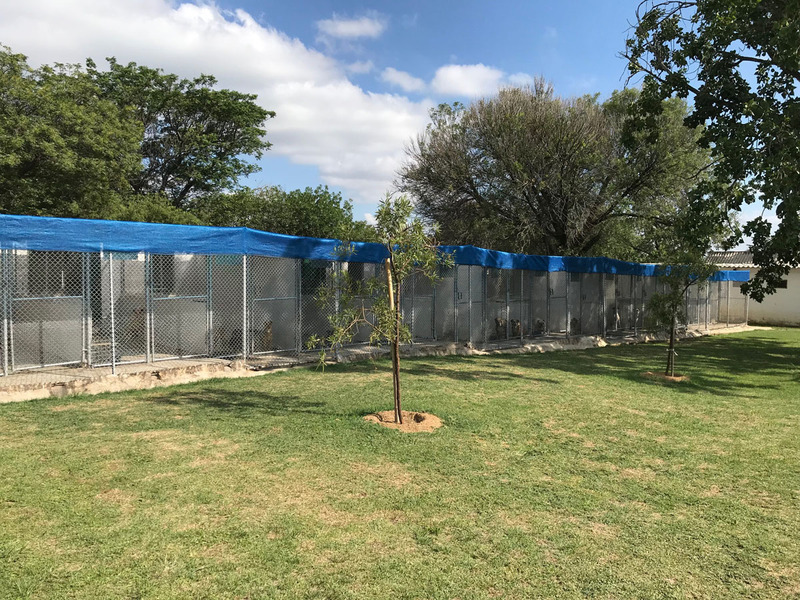 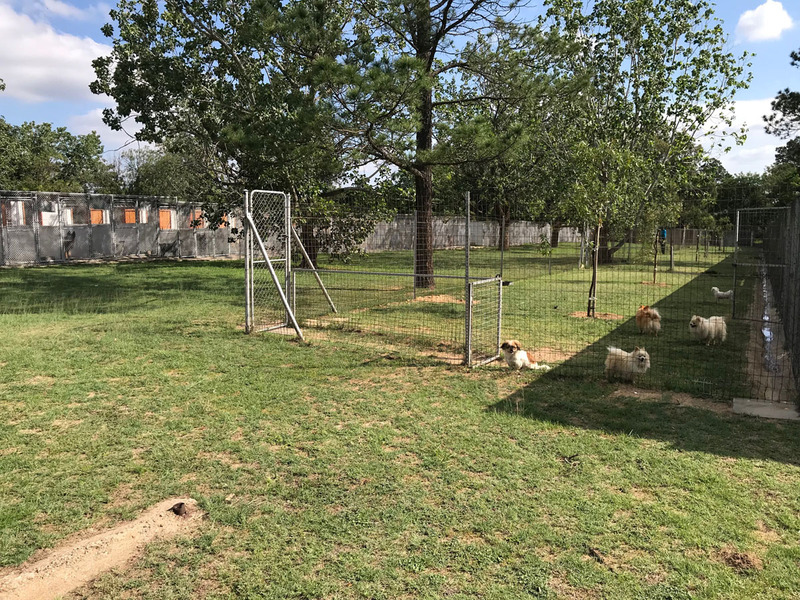 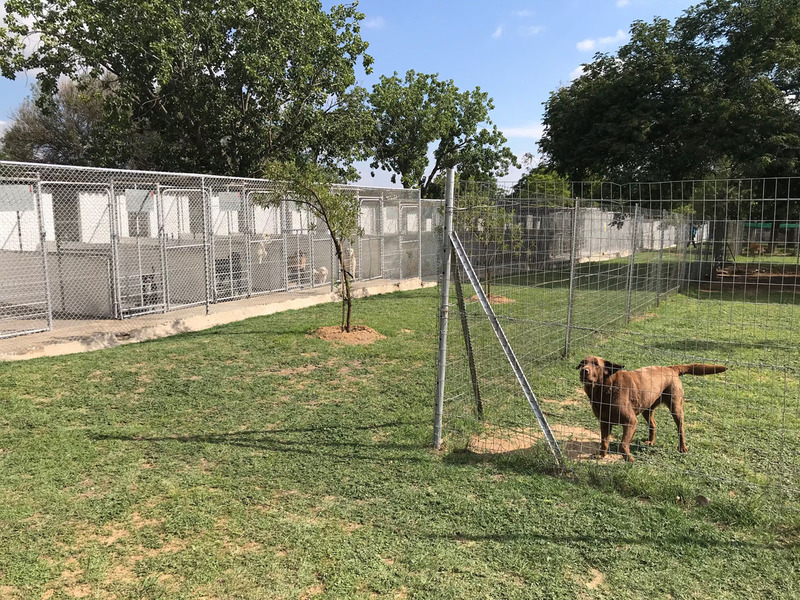 Sun Valley Kennels and Cattery is a loving pet boarding facility that is dedicated to providing luxury boarding that will take care of your dog and give you peace of mind. 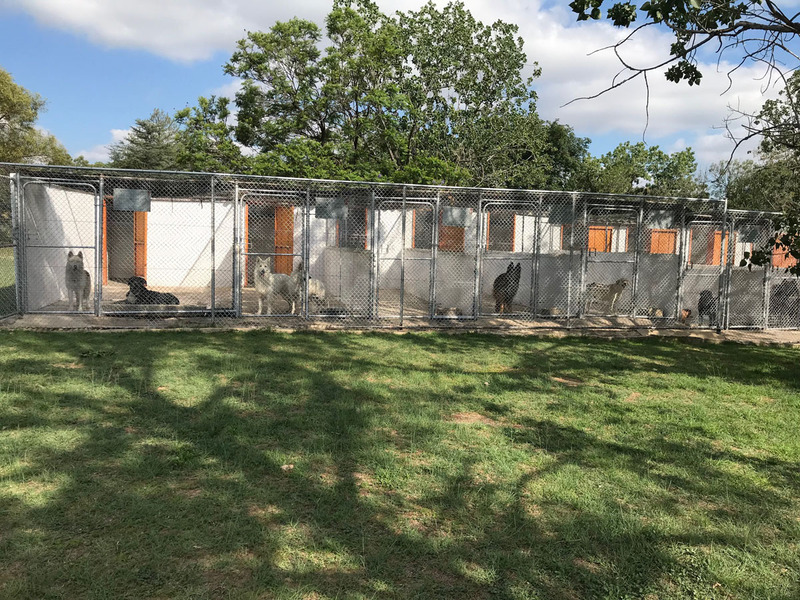 We pride ourselves on creating a loving environment that simulates your home to ensure your dogs are comfortable during their stay. 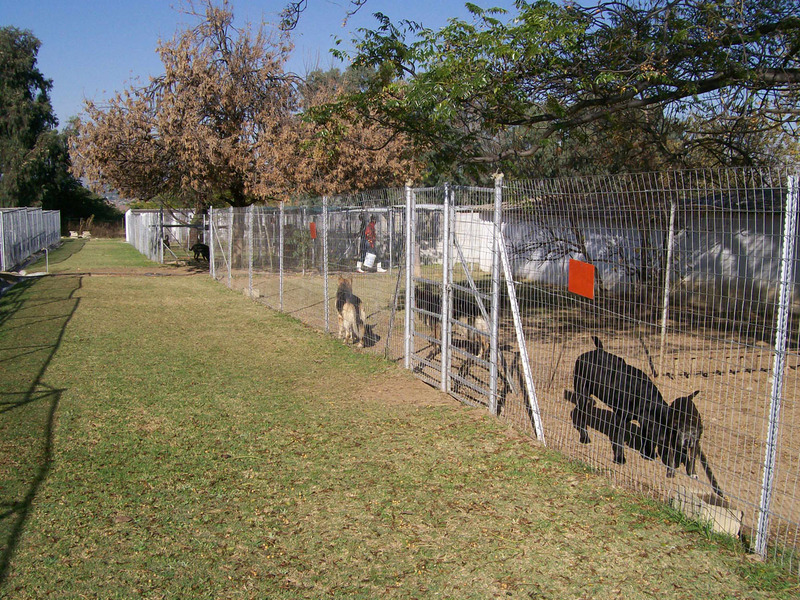 We encourage our clients to visit our luxury boarding kennels before booking. 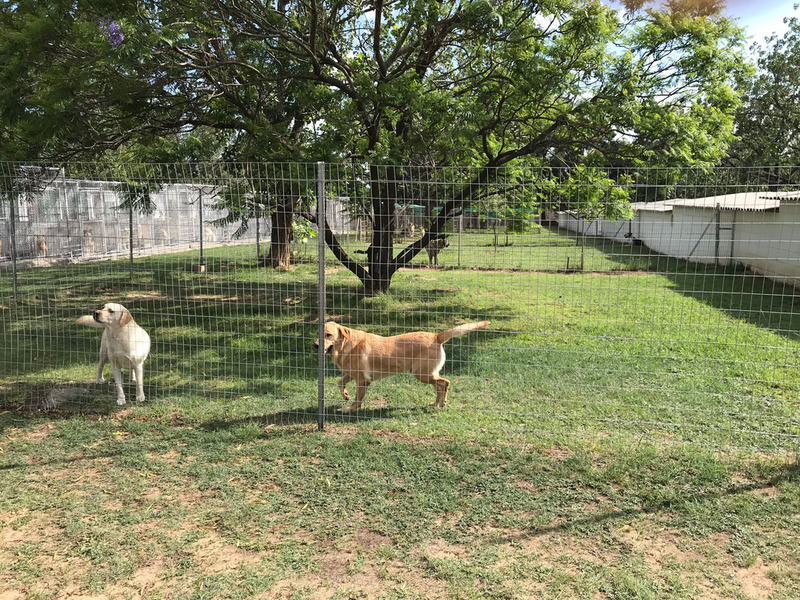 Confident in our services, we provide 5 Star dog boarding at affordable prices! 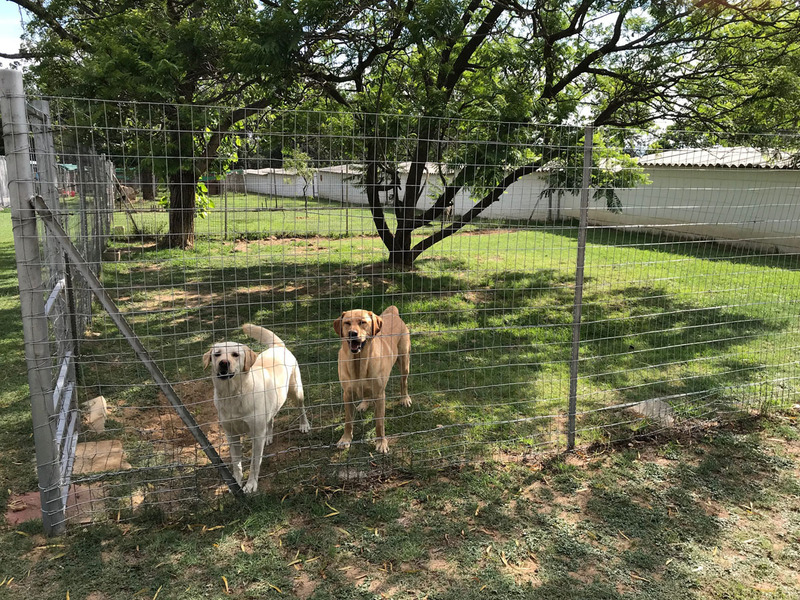 Your dog will thank you for this treat; contact us to book luxury dog boarding kennels. 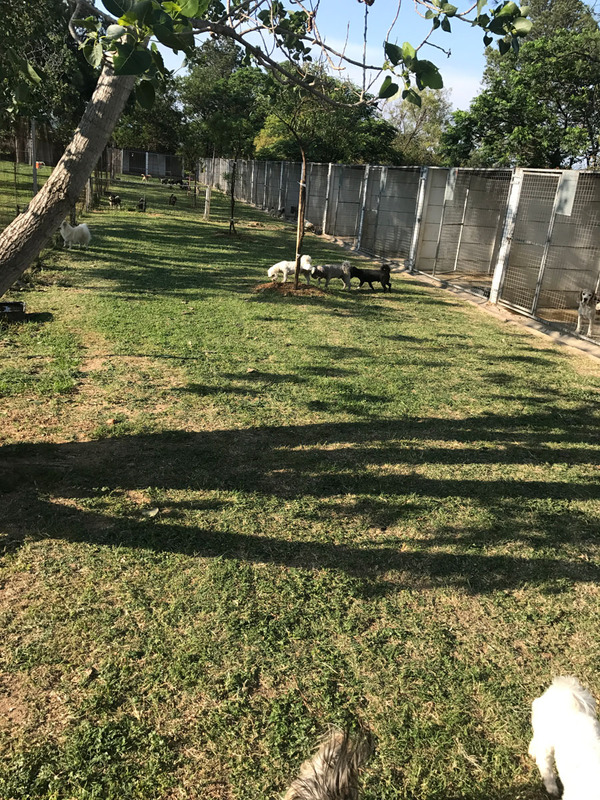 Grooming – We believe that grooming is not just cosmetic but vital for your dog’s health and we bath and treat dogs of all ages for fleas and ticks. 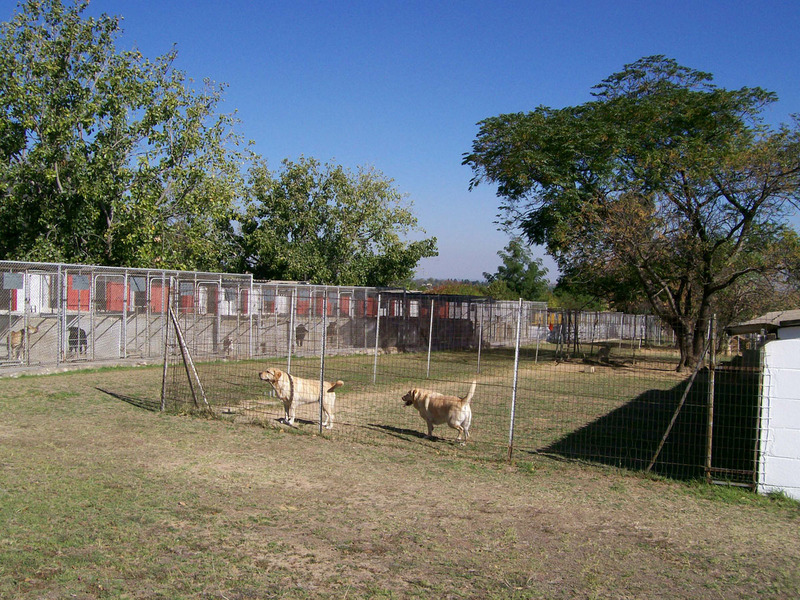 Care - Sun Valley Kennels employs personnel that are competent, friendly, caring and knowledgeable about dog boarding. 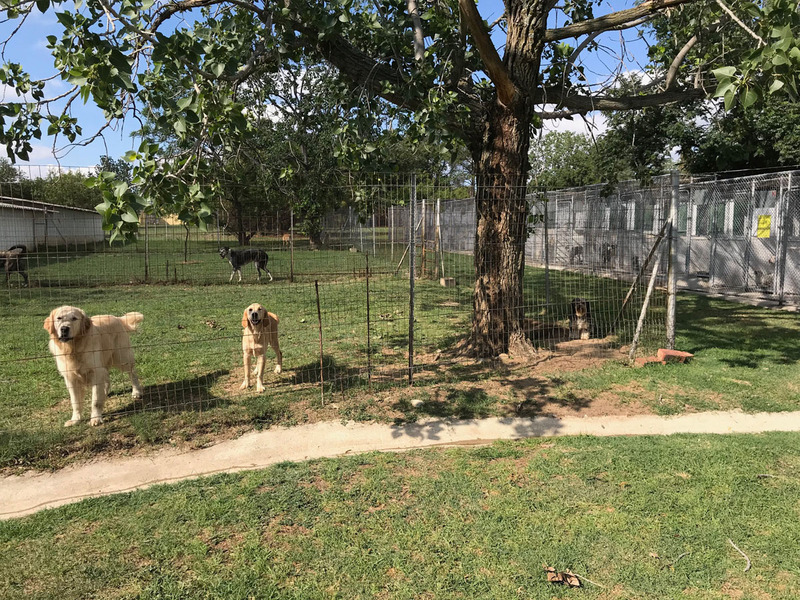 We have a vet on stand-by 24/7.